The best training for children does not create junior divas. The focus is on unlocking potential, building confidence, acquiring useful transferable skills and – above all – having fun. “There is plenty of evidence that giving children access to the arts ticks development boxes – benefiting children’s cognitive, emotional, spiritual, linguistic, and moral well-being,” says Louise Perry, director of strategic development at Chickenshed Theatre in north London. Educationist Ken Robinson has argued for years that creativity must be part of our children’s education in order to provide us with the leaders our world needs for the future. “We need people who can innovate, who can think differently, who work in teams, who can collaborate, communicate and are quick to respond to change,” he writes. Now that some mainstream schools seem, for various reasons, to be reducing access to the arts, the availability of extra-curricular classes has probably never been more important. 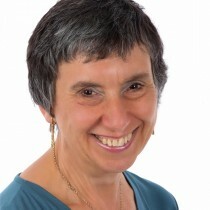 Providers of weekend, evening and holiday classes range from nationwide franchises such as Helen O’Grady, Pauline Quirke Academy and Razzamataz to local independents such as Dorset School of Acting. 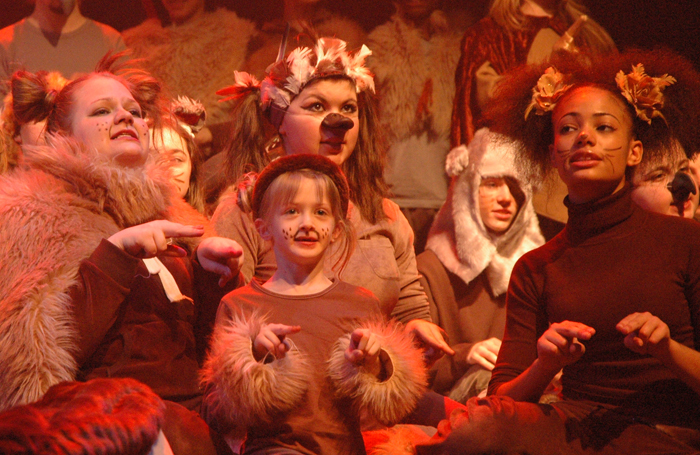 Some full-time stage schools, such as Susie Earnshaw Theatre School in North London, also offer part-time provision. Many theatres – such as the Marlowe in Canterbury and York Theatre Royal – run classes and youth theatre options. Some access support funding for those unable to afford fees. Many of the best providers are totally inclusive. Chickenshed’s motto is ‘theatre changing lives’. Inclusive participation is its driving force. That means lots of imaginative ways for everyone to join in. “I originally came to Chickenshed as a parent because I wanted an activity that my youngest daughter, who has Down’s Syndrome, could do alongside her elder sisters on an equal basis,” says Susan Jamson, Chickenshed’s press and PR manager. 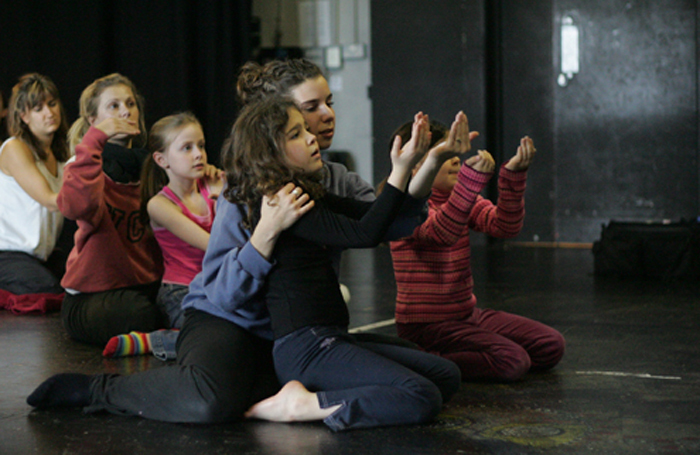 Children and young people under 21 can apply to become part of Chickenshed’s regular workshops. That usually means weekly attendance, and more often during rehearsals for the company’s big shows that participants also have the opportunity to perform in. The company works with more than 600 children every week. Chickenshed may have begun in the London Borough of Enfield, but it doesn’t end there. Shedlink, its inclusive theatre training programme, was formed in 2000. Now there are independent ‘sheds’ across the UK working with the inclusive creative method. Each has its own children’s and youth theatre, and some have gone on to establish outreach work in schools and early years activities. Could part-time training be a stepping stone to a career? • Casting directors for professional theatre, TV and film sometimes attend a class or showcase. Some providers also run agencies to help talented children to get work. • Summer schools, weekend and evening classes run by stage schools, such as the Sylvia Young Theatre School, can lead to staff spotting students who might benefit from a place at the full-time school. • 16 or 17-year-olds who do exceptionally well at a drama school’s summer school are sometimes invited to audition for a full-time place in the same institution. • Tutors training children part-time often also work in drama schools and have good industry contacts. If they spot a child with potential they can introduce them to an industry professional. Runs a wide range of classes, workshops, courses and outreach projects for children and adults, with an emphasis on total inclusivity. Five course options, all taught in Liverpool, including West End Week, July 30 to August 4, that develops skills in acting, dancing and singing. Evening and weekend classes run at five different LIPA 4 to 19 Academies. 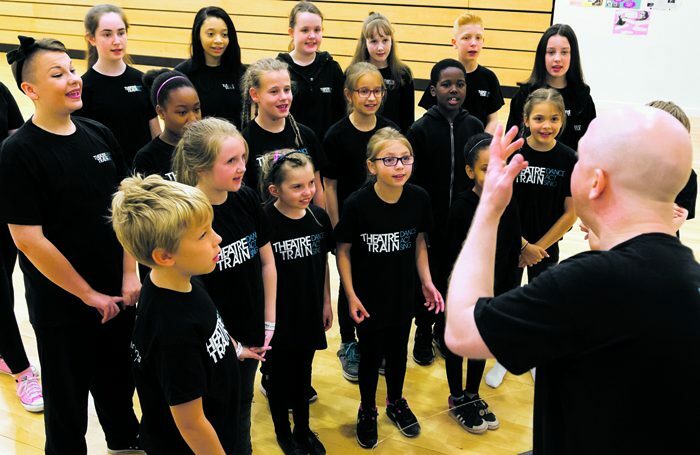 Runs a Saturday school with classes for five to 17-year-olds in addition to summer schools variously covering musical theatre, singing, dance and acting. Residential course in Suffolk, open to six to 18-year-olds, including dance, drama, singing, technical theatre, finishing with performance. Offers part-time courses for children, including Saturday Skills Academy for four to 16-year-olds. For three to 16-year-olds. Dance, drama, singing and acting. July 23 to 27. Full-time school that also offers weekly and holiday classes. PQA offers weekend performing arts tuition for four to 18-year olds at more than 100 locations across England, Wales and Scotland. Another nationwide provider, Razzamataz’s franchises offer dance, drama and singing training for children from four to 18.